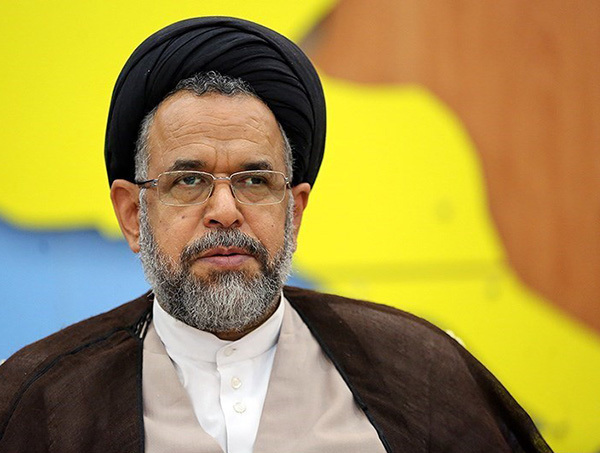 Iran’s intelligence minister says three terrorist groups have been smashed in the country’s south-western Khuzestan province and 15 people detained in connection with the cells before they could carry out an attack on Shiite pilgrims. Seyyed Mahmoud Alavi made the comments in the border city of Shalamcheh where he had travelled to check the facilities provided for Arba’een pilgrims. Alavi added that the terrorists intended to launch suicide attacks on pilgrims, but they were arrested with the efforts of the ministry’s forces. The Iranian intelligence minister also mentioned that such great number of discovery of terrorist acts is unique in the world. Alavi noted countries like France have only been able to discover 5 or 6 of 10 terrorist moves while the rest have been carried out successfully on their territory.